Why Does the World Need Appreciative Inquiry? When was the last time you, your team or your organization stopped to say “look at what we’ve got” instead of “look at what we’re missing”? In business today the focus of our energy is often directed at closing gaps and addressing opportunities for improvement. Internal and external consultants often take a deficit focused approach to problem solving by investing energy on plans and activities that will improve weaknesses. Recently, a group of Appreciative Inquiry (AI) practitioners got together to answer the question “why does the world need Appreciative Inquiry?” The list they come up with included over 25 high value business, social and personal benefits that could be realized by taking an appreciative approach. In this post, I highlight three of those benefits that I think will resonate with you. The AI approach brings stakeholders together from all levels of an organization and often invites outsiders (suppliers, partners and customers, among others) to participate. This inclusive approach not only provides a highly collaborative environment where many new ideas, insights and knowledge will percolate, but it also signals to the participants that their voice truly matters. What better way to establish support and buy-in of strategic initiatives is there than to have those responsible for executing them be the ones who help create them? One of the most basic, yet powerful, benefits of the AI approach is that it creates deep connections between individuals. 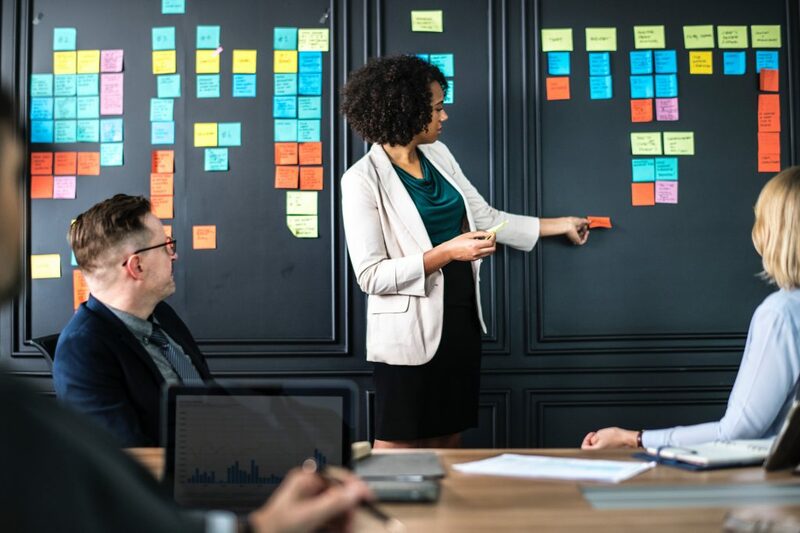 When used in meeting design, strategic planning and communications, organizations will develop deeper connections and these connections will fuel a deeper commitment to the work and productivity of the team members. Imagine your team spending a few hours together and the output they generated was a list of easily implementable action plans, capable of increasing top line revenue or yielding significant cost savings. For anyone who leads a team, this would likely be a dream come true. AI practitioners have seen this result in practice when the right questions are asked, using the right parameters. AI is all about designing questions that lead to conversations which deliver powerful outcomes. Revenue generation and cost savings are two of the most powerful activities that an organization can pursue. To learn more about Appreciative Inquiry and how it may bring value to your organization, please contact Insight Solutions to take advantage of a free consultation.